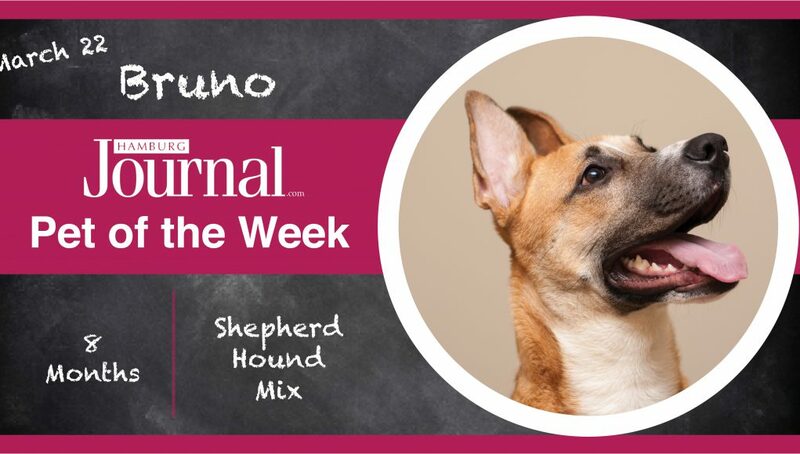 Hamburg Journal’s Pet of the Week is a weekly feature that highlights a pet available for adoption from the Lexington Humane Society Adoption Center located at the Hamburg PetSmart. 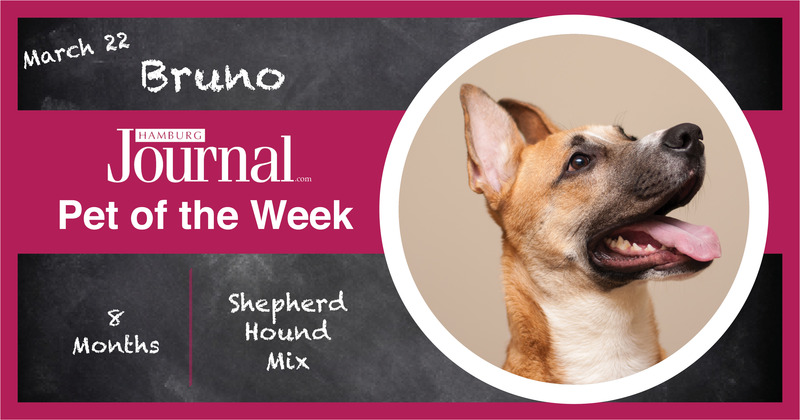 Hamburg Journal’s Pet of the Week for March 22, 2018 is a shepherd/hound mix named Bruno. Bruno is 8 months old. He’s medium sized but he’s still a growing puppy. He has tan and white fur, and the perkiest ears! Those things will pop right up as soon as he sees you. Bruno can be timid at first but he warms up very quickly, especially if you have some toys he can play with. He’s the happiest pup when he’s playing. He would fit best in a home with no small children and a meet-and-greet is recommended for any future canine pals. 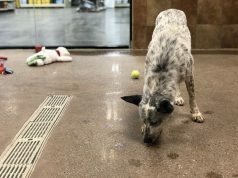 Come meet this adorable pup at the Hamburg PetSmart and give him a forever home! 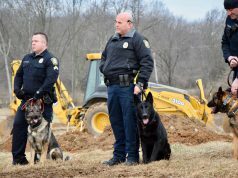 The LHS has two adoption locations, Old Frankfort Pike (main location) and the Hamburg PetSmart. Hamburg Journal’s Pet of the Week is available for adoption at the Hamburg PetSmart location. Hurry over and meet your next furry family member. 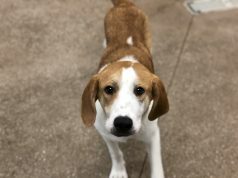 Click here to see more Pets of the Week.